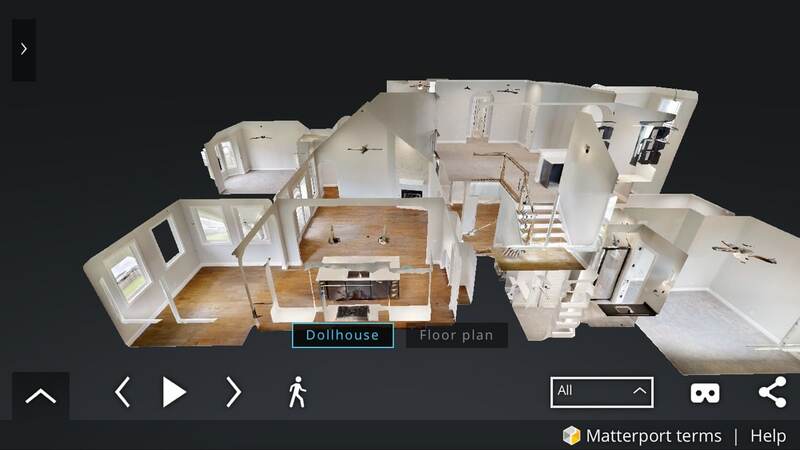 Immerse yourself in our homes in 3D. Ask about our low energy foam encapsulation, guaranteed to lower your heating and cooling cost! Our lots or yours, anywhere in the Johnson County area. Best Homes offers exclusive home building designs and styles to meet our customers wants and needs. Additionally, one of the key components Best Homes places in the custom home building process is the selection of top performing school districts. We understand the importance families place on their children’s school education. We are located in the Burleson, Texas area, but serve the following counties: Tarrant, Johnson, Parker, and Hood counties to name a few. Best Homes is one of the “Top Home Builders” in the metroplex area. We encourage you to explore the homes listed on our page that are currently being offered for sale in our “Available Homes” tab menu. Contact us if you are interested in financing your custom home and are looking to have the premier home builder recreate your desired home vision?  Finally, Best Homes is a “New Home Builder” and considered a small mom and pop home building operation, but with the capacity and ability to build like any large home building organization. Want to talk, our experts are available! 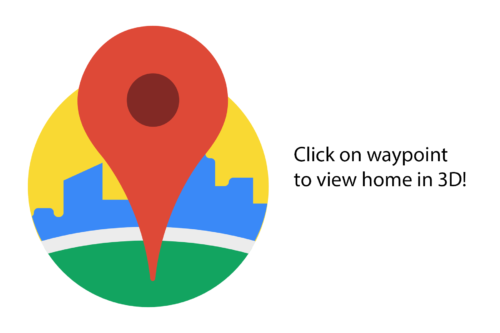 View our inventory of available homes! 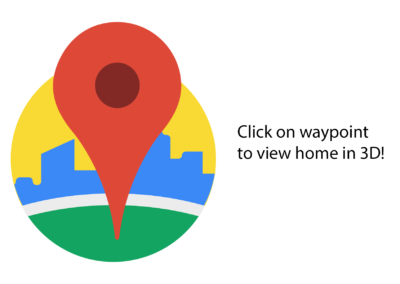 Click “Available Homes” in the top menu to view available homes by neighborhood. Serving Johnson, Tarrant, and Surrounding Counties.